Mens Style. Mens Style. 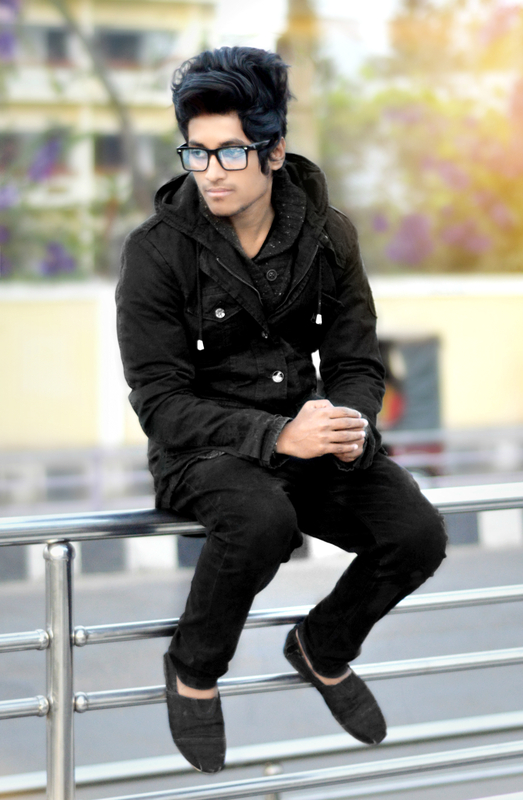 HD Wallpaper and background images in the Emo Boys club tagged: photo stylish men mens style hiphop stylish boys mens winter clothes emo boy alone bangladeshi stylish boys hair style 2016 boys short hair style..
لفظ مطلوبہ: stylish men, mens style, hiphop stylish boys, mens winter clothes, emo boy alone, bangladeshi stylish boys, hair style 2016, boys short hair style. This Emo Boys photo might contain overgarment, بیرونی چادر, اوورگآرمانٹ, باکس کوٹ, خانہ کوٹ, کاروبار سوٹ, and بزنس سوٹ.